The Prince tributes just keep pouring in…and so do the tears. Watch D’Angelo’s emotional performance of “Sometimes It Snows In April” from Prince’s 1986 album Parade. 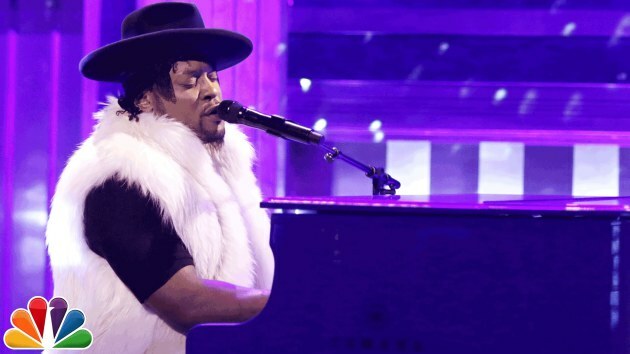 Last night D’Angelo appeared on The Tonight Show Starring Jimmy Fallon and played the song on piano, backed by the duo of Maya Rudolph and Gretchen Lieberum, who call themselves “Princess.” Watch the tear-inducing performance below. Denny, who died in 1978 at the age of 31 was best known as the lead singer for the folk rock band Fairport Convention. 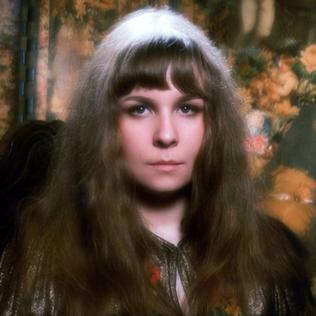 Last night at the BBC Radio 2 Folk Awards at the Royal Albert Hall in London, Sandy Denny was inducted into the Folk Hall of Fame. Among those paying tribute: Rufus Wainwright and his performance of “Who Knows Where the Time Goes.” Watch below, & listen to Sandy Denny’s original version.